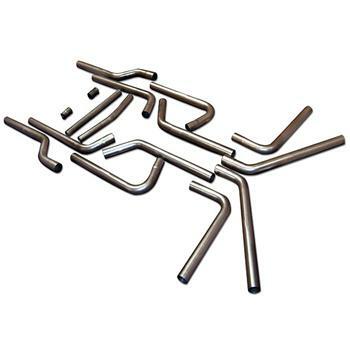 Flowmaster Exhaust Accessories - Pipe Kit - Dezod Motorsports Inc - Home of the automotive performance enthusiast since 2002. 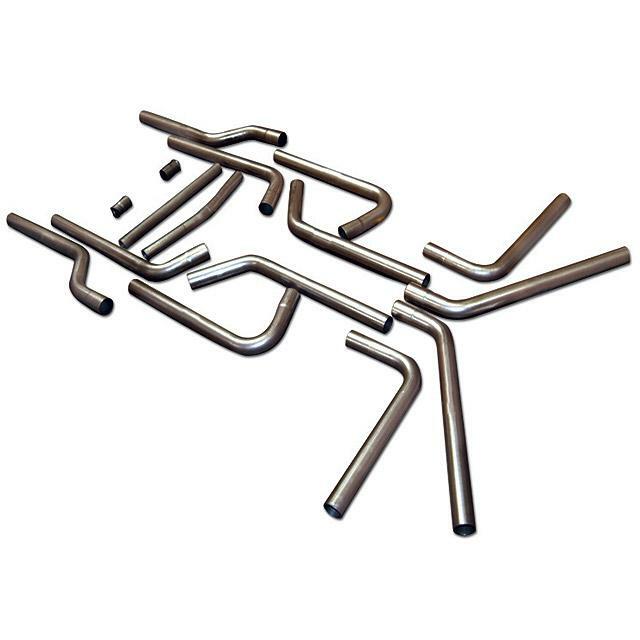 Designed to ease the installation of a crossover pipe in a dual exhaust system. Kit includes H-pipe connectors, balance pipe, and clamps. Available in various sizes.